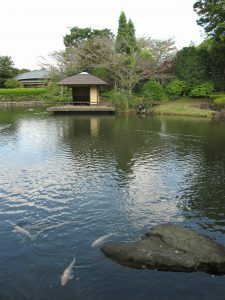 Autumn festival 2017 at The prefectural Kashiwanoha park will be held on October 21(sat) – 22(sun) 10:00-15:30. The festival will be carried out even in the rain. ← Tanaka Mikoshi Matsuri Held!